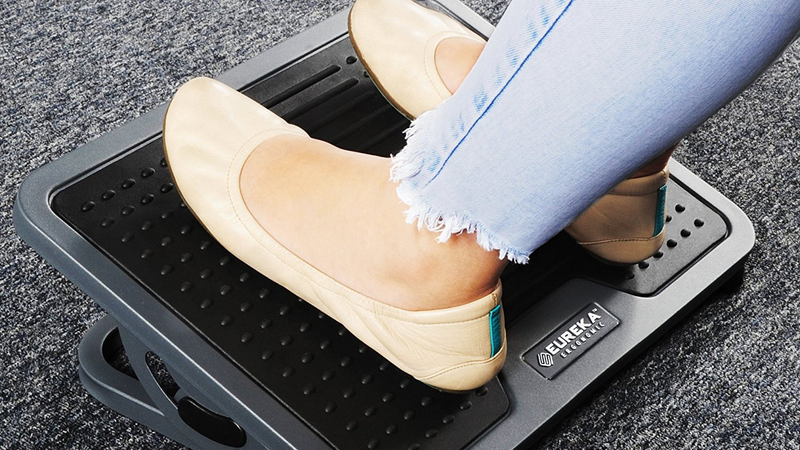 Slide this adjustable footrest under your desk for $5 less than usual and relax a little bit more while you work. 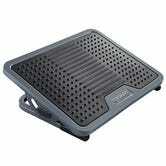 It has a non-slip grip, so your feet won’t slid off. Plus, propping you feet up is believed to help with fatigue, your boss can thank us later.